Locks aren’t like the parts inside your computer – you don’t need to change them often, or even look after them much. Still, they are your primary defense against external threats like thieves and vandals, and it’s good sense to maintain them regularly to keep yourself as protected as possible. Being mechanical components, you may need to change them after a while. 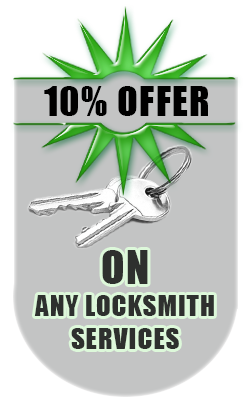 Regardless of why you need a locks change service, you can turn to Westfield IN Locksmith Store for assistance. 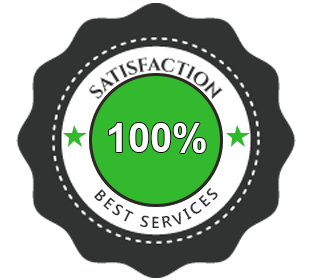 We are a professional locksmith that has been helping residents of the Westfield, IN community for close to a decade with their lock trouble. 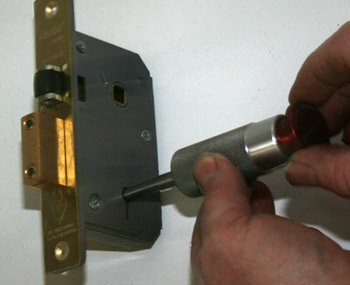 You may need locks change service if your lock is damaged or failing in any way. Sometimes it’s possible to get locks rekeyed instead of replaced. For cases like that, you can contact Westfield IN Locksmith Store’s locksmiths for assistance. Don’t know if you need your locks rekeyed or changed entirely? No matter, our locksmiths can tell you. 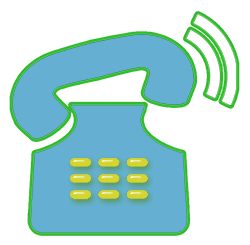 Just call us on 317-644-2603!